Dr. Elsey’s Cat Attract™ Litter Additive contains a scent that naturally attracts kittens and cat to use the litter box. 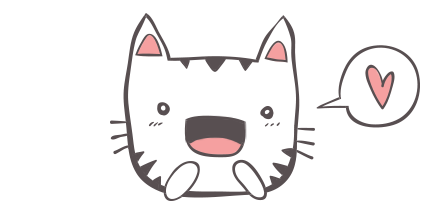 It was created through years of observing and testing cats in shelters and in Dr. Elsey’s clinic. Industry statistics show that non-use of the litter box is the number one behavioral reason cats are abandoned, abused, and placed in animal shelters. Designed for cats who are not using their litter boxes, Cat Attract™ is the first litter additive to specifically address this problem and provide a clinically tested and consumer proven solution. Just 20 ounces of this patented product (one bottle) will treat 100 lbs. of medium size particle, non-scented litter. It is not intended for use with paper, conventional, pine, perfumed, cedar or litter containing baking soda. We recommend Dr. Elsey’s Classic or Dr. Elsey’s Ultra scoopable litter. Mix 1/4 of the contents of the additive bottle with a freshly filled litter box containing 20-25 lbs. of medium sized particle, non-scented scoopable litter. 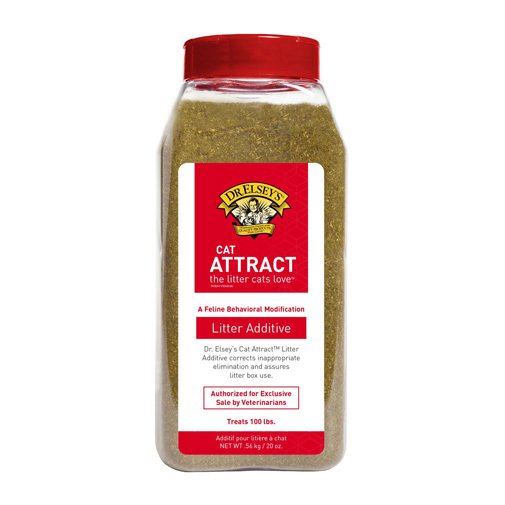 Add 1/8 of this additive whenever you add more litter.